Autumn is almost here and the Diageo Special Releases 2017 are here. 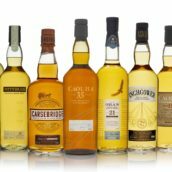 It’s an exciting group of whiskies this year: along with the regular Port Ellen, Brora, Caol Ila and Lagavulin, there’s also the oldest whisky Diageo has ever released, a whisky made with experimental yeast, whisky from a closed distillery, a bicentenary bottling and the first blend to appear in the Special Releases. They’re available to buy now on our Diageo Special Releases 2017 page. 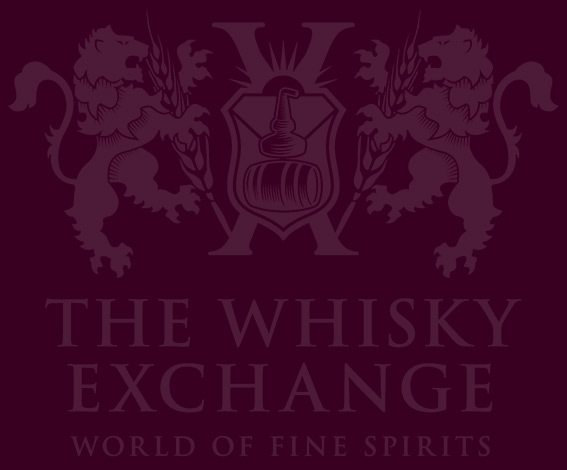 If you don’t know what I’m talking about, check out our Diageo Special Releases: What are they? post to find out more. 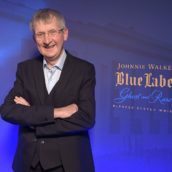 I was very privileged to be invited to a preview tasting, giving me the chance to try this year’s complete range of Special Releases and chat with Diageo master blender Maureen Robinson about the whiskies. Here’s what I found out. The most straight down the line of the entire 2017 range: a 23-year-old whisky matured in European oak ‘bodega butts’ – casks seasoned with sherry or sherry-like fortified wine. 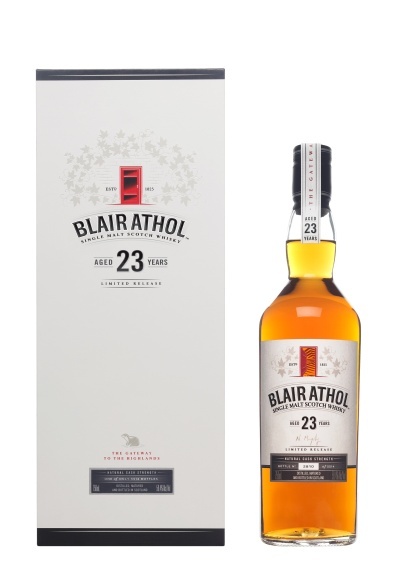 It’s the first appearance of Blair Athol in the Special Releases and the blenders have gone for the style of whisky that the distillery is best known for: big sherry. Nose: Sour apples, green leaves (tarragon and mint) and chocolate with a hint of sandalwood. Sultanas and raisins build along with candied peel and brown sugar. Water brings out orange zest, candy necklaces and floral hints. 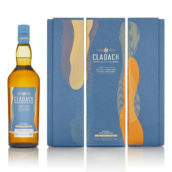 Palate: Rich and rounded with toffee and caramel sauce drizzled over singed fruit cake. Light notes of sweet baked apple float over the top, along with light, spicy fruit cake. 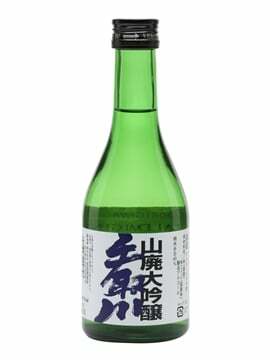 Darker and more savoury notes of damp earth and green leaves hide underneath. Water dials up the savoury notes, revealing barrel char and bitter cocoa but balancing it with sweet cream. Finish: Treacle toffee and lardy cake leading to lemon oil and apple skins. Comment: I said it was ‘straight down the line’ but the character isn’t quite what I expected: a combination of sweet and savoury that delves more into the herbal and darker side of sherry-cask character. 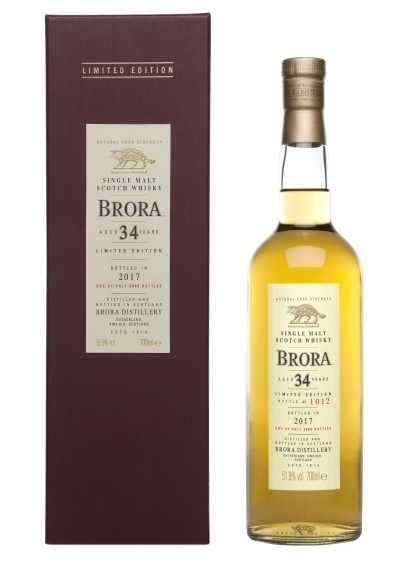 Comment: I’m a sucker for Brora and this didn’t disappoint. It balances waxiness and farmyards, with the smoke sitting further back than in some years. Another regular in the line-up: the yearly unpeated Caol Ila release. 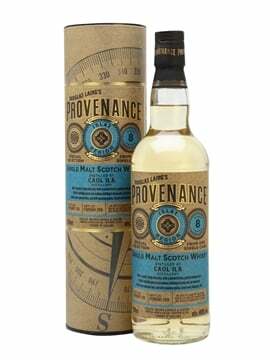 This is a vatting of refill American-oak hogsheads filled across 10 different dates and is the oldest Special Release Caol Ila for a while. 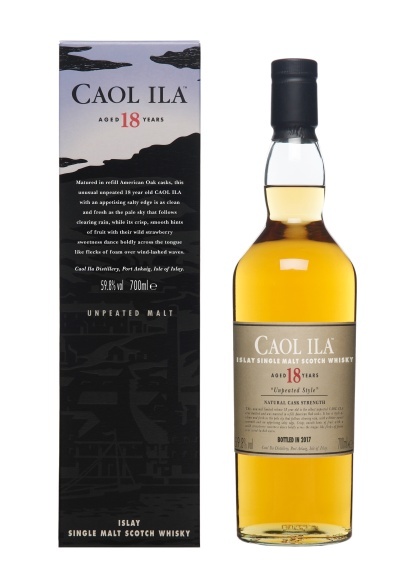 The 18-year-old peated Caol Ila has long been a favourite of mine, but how does the unpeated version measure up? This was the final whisky to be revealed and is part of a tradition that has popped up over the past few years: one of the bottles in the range always seems to have been created specifically to annoy whisky geeks. 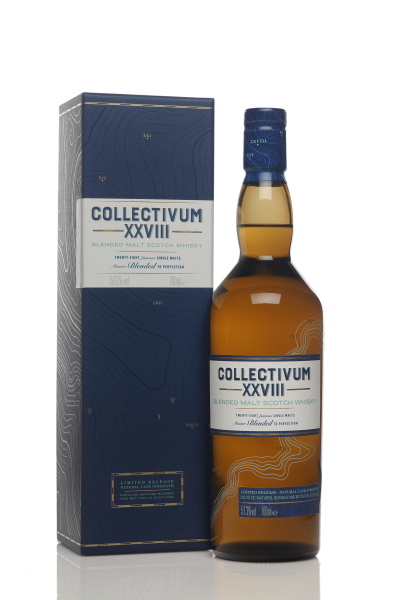 The Collectivum is a blended malt whisky, vatting together spirit from all 28 of Diageo’s operating malt distilleries to create the first blend in the Special Releases. 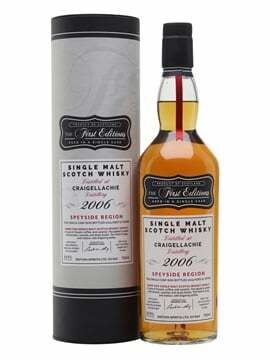 There’s been lots of speculation on the price, with assumptions of something rather big after the past couple of years of NAS Clynelish releases, but at £150 it’s surprisingly reasonable. Comment: A densely packed dram that needs time to reveal itself. A drop of water helps – while it’s great that the Special Releases are bottled at full strength, this one definitely needs a drop to show its full potential. 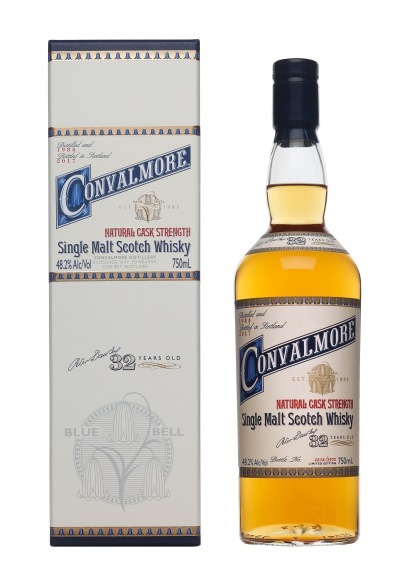 The fourth release of whisky from Convalmore, which closed in 1985. 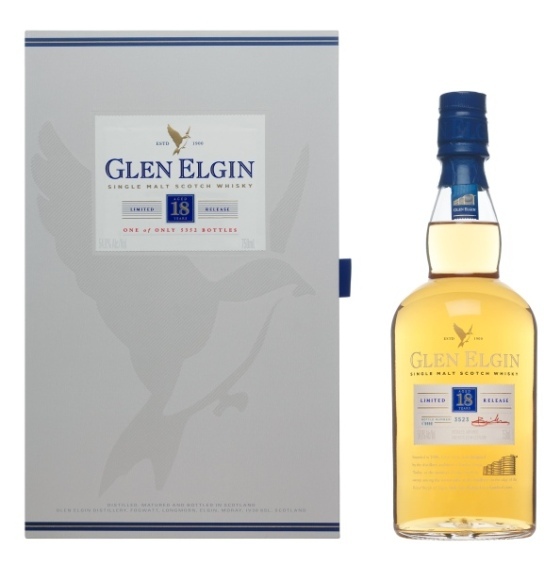 This one was matured in refill American-oak hogsheads and was all distilled on the the same day in 1984. Maureen pointed out that Convalmore fulfilled a very specific role when open, producing fruity and waxy whiskies for blending, but unfortunately during the 1980s’ downturn it was surplus to requirements and closed. Since then, its star has been rising and rumours of casks running out have been circulating. Nose: Waxed apples and blanched almonds start, with mixed nuts jumping in with a squeeze of lemon. Zesty and floral touches sit on top with umami richness lying beneath. Water drops in orchard fruit, floral notes and a touch of acidity. Palate: Really soft to start, with salty touches and lots of nutty notes: peanuts and creamy almond milk. Sweet candy necklaces follow with sweet-and-sour candied lemon peel. Water adds layers of creaminess and a hint of bitter barrel char. Finish: Sweet cream and oily lemon zest. Char at the end. Comment: The nuttiness surprised me, but works really well with the classic cream-and-apple character. An experimental whisky from Glen Elgin, put together from a combination of European-oak bodega butts and hogsheads, and refill butts. Some of the spirit was distilled from wash fermented using pombe, a yeast more commonly used to make millet beer and first isolated in Africa – pombe is Swahili for beer. I’ve had a look around to find what flavours pombe is known to create, and opinion seems split, as it’s rarely used: more esters, fewer esters, more acidity, less acidity. I wasn’t sure what to expect. Comment: I’m not sure what the pombe adds (if anything), but this had loads of fruit, with a tasty honey-and-apple core. The most affordable bottle in the range as well as the most popular entry each year. 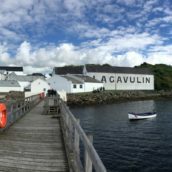 Traditionally it’s a youthful and intense Lagavulin showing off the maritime side of the distillery’s character. However, with last year’s celebratory 8-year-old release still on the shelves, does this offer something different? 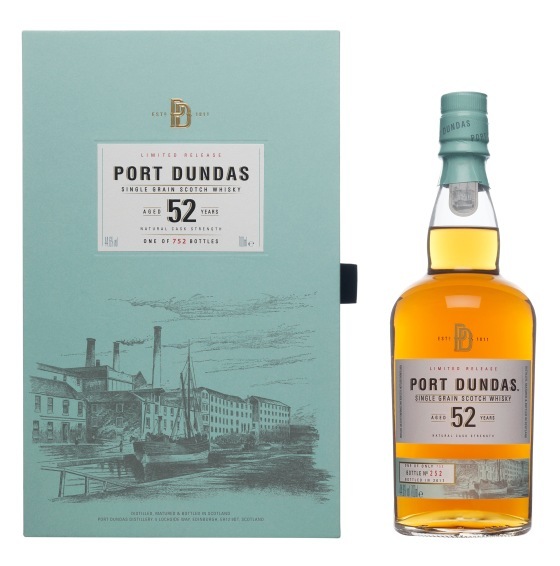 The now-expected grain-whisky release in the Special Releases, this Port Dundas is quite special: it’s the oldest whisky that Diageo have ever released, beating the Glenury Royal 50yo from 2003. The distillery closed in 2009, the same year that I discovered that I really liked its whisky, and has since become a favourite of grain-whisky fans. 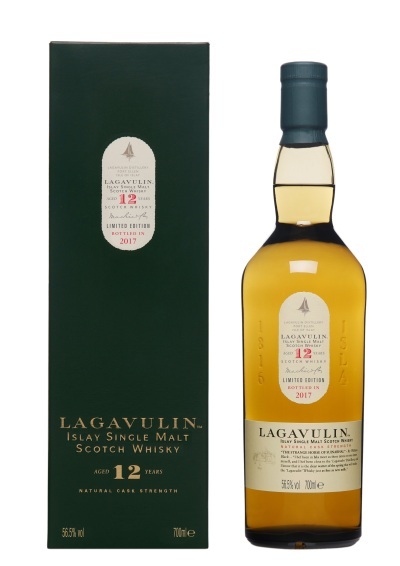 This release is made up of nine refill American-oak hogsheads, all filled on the same day. Nose: Classic old grain to start, with flashes of nail varnish overtaken by fresh ripe blackcurrants and a hint of Ribena sweetness. Concentrated coconut leads to a centre of dark-chocolate-covered Bounty bars, clove and freshly mown grass. Golden rum and candied lemon slowly develop, providing extra sweetness. Water adds vanilla and a hint of bittersweet black treacle. Palate: Soft and sweet to start, with golden-sugar-dusted dark fruit cake. Berry fruit builds, both the blackcurrants from the nose and sharp redcurrants. The vanilla rolls in, with cream and egg-custard tarts backed up by a milk-heavy caffè latte. Water adds in further layers of fruit, from sweet Ribena down to dark blackberry compote. Finish: Blueberries, toffee and egg custard start, dying away to leave Portuguese custard tarts. Comment: A classic old grain with a combination of elegant and well-developed flavour from the long ageing, and fresh and zesty fruit that keeps it singing despite its old age. The biggest name in the yearly line-up and the most expensive bottle in the range. 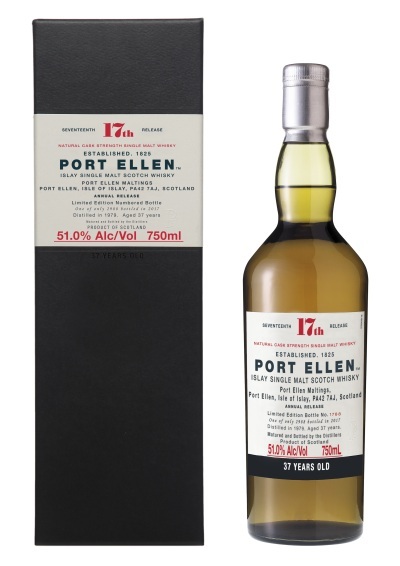 Each year I’m surprised that not only does Diageo have casks left, but that they’re still tasting really good – will the Port Ellen 17th Release be the final one? This is a vatting of eight casks, refill American-oak hogsheads and butts filled on two dates. Palate: Soft smoke to start, with dry peat, coal and leather. Sugary notes appear, with stewed apples covered in sweet custard. As that starts to fade, it’s replaced by damp leaves, surrounded by more smoke and a handful of coal dust. A drop of water amplifies the smoke and adds further damp leaves to the fire. 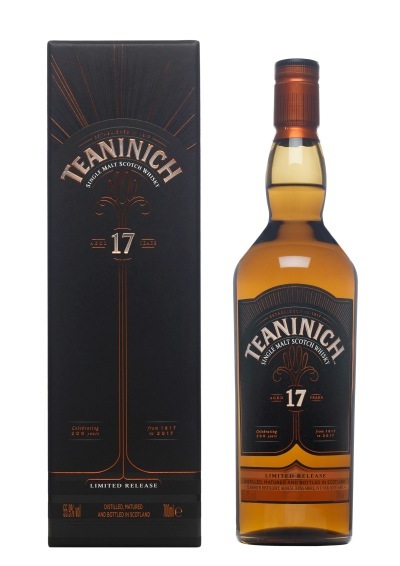 The final bottling (alphabetically) in the list and a celebratory one: it’s Teaninich‘s 200th birthday this year. More recently, the distillery has been in the news due to a huge expansion, doubling capacity, and for its mash filter – a device that replaces the more traditional mash tun – as it was, until recently, the only whisky distillery using one. This whisky, however, is from before all of that, back when the distillery was half the size and still used a mash tun. A look back at what Teaninich used to be like before all the more recent changes. All of the above are now available to buy on our Diageo Special Releases 2017 page. You can find all the previous Special Releases that we still have in stock here. You can find our previous write-ups of the Special Releases here: 2008 pt1/2008 pt2, 2009, 2010, 2011, 2012, 2013, 2014, 2015, 2016.